Time for another Facebook Fan giveaway! Home / Latest / Time for another Facebook Fan giveaway! 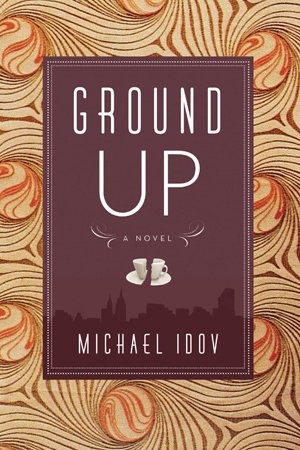 Facebook Fan Giveaway: Win a Free Copy Of “Ground Up” by Michael Idov! Another in a series of giveaways to celebrate our 35th anniversary, become a fan of Moment by Friday (May 21) and be entered in our Facebook Fan lottery to win this amazing novel. Moment will send 3 lucky winners the book free of charge (note: only to US addresses). From Idov, a staff writer for New York magazine, comes a sagely wry novel loosely based on his experience running the short-lived Cafe Trotsky on Manhattan’s Lower East Side. Packed with insight and frequent hilarious asides, Idov’s debut mercilessly takes down money is an illusion bohoism.